We are almost done with our first year of high school homeschooling, where did the year go? I feel like we just finished kindergarten. It has been a long year. We have covered great details in American History, Bible and how it has been used and connected in our American History. English full of historical reads. Algebra not a fan of this subject, my son struggles with it but we are making it through, General Science - Plants, Human Body and more. Add Co-Op Classes, youth and scouts and we have had a busy year. Now I can see where the time went. How has your homeschool year been going. How many different ways do you review? Most families are finishing up their year of school. That means lots of review. There are many ways of doing review. A few ways we do review in our home are orally, online and through games. My son is a very oral learner. We do most of our history out loud together. Same with english and spelling. Free online puzzles and games are a great resource. There are some easy to find free gams online. Lastly we use board games, card games, tag, hopscotch you name it any type of game can be turned into review. Just add the information you want to review and you are set. How many different ways do you use to do review? Book Version or Online Version? When was the last time you looked at a physical dictionary? Not an online dictionary but a real book…… That is what I thought. Same here, a long time. I am very thankful for the internet and all that it offers but sometimes we need to hold real books. When teaching spelling and vocabulary the dictionary is a vital too. I try to have my own children use the actual book not just the internet. I love the idea of children creating their own spelling glossary to help them with spelling issues as they have them. To keep a glossary of spelling or vocabulary issues that they deal with. Having these items written down makes a difference. The ability to write it down as you are using it helps it set in your child's brain. Just like having a book version of the dictionary can help our children. 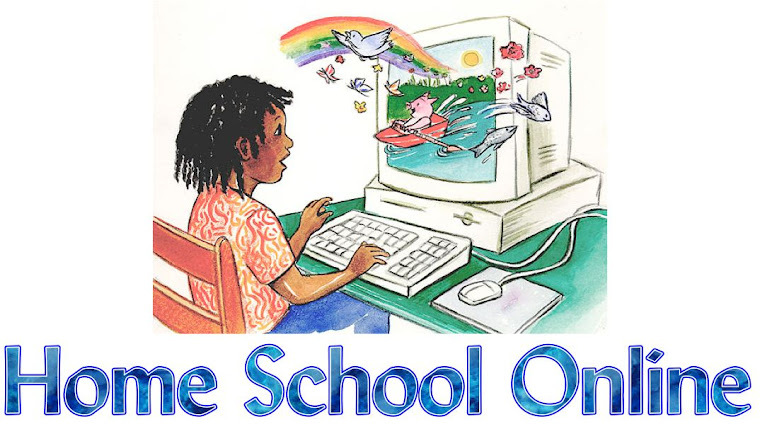 What things do you use in your homeschool that are also offered online? This week we have had a lesson in force and motion. Not the kind of force and motion you might be thinking of. But this lesson is about behavior. We have had big attitude in our house. The typical kid behavior that you expect. The only thing this mommy tired of them is them trying to force everyone to do what they want. This mommy is going to get them into motion right to their rooms to think and get their attitude back in line with what is correct in our house. What do you do to help your children understand when they are full of attitude?